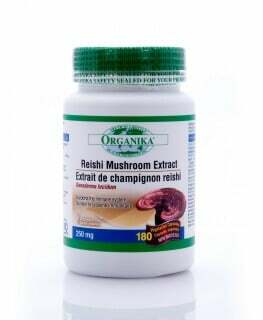 Long associated with stress relief, sleep support and mind-calming, Reishi is a most revered ancient mushroom. Like many of its mushroom cousins, it is a powerful adaptogen and immunomodulatory. Red Reishi rejuvenates the body and returns it to a better state of balance to calm the mind, relieve stress and promote restful sleep. Red Reishi has been traditionally used in Chinese Medicine to balance and tonify Qi, calm the spirit and mood, as well as to promote healthy brain concentration and memory. 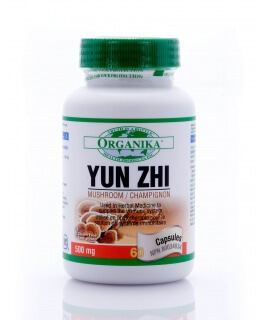 The active ingredient in Red Reishi, Beta-D-glucan, is a polysaccharide that bounds to amino acid and has immune-modulating and anti-cancer properties. Purica Red Reishi uses micronized USDA-certified organic red reishi, cultivated in a quality controlled facility using only organic plant materials as the fuel source. 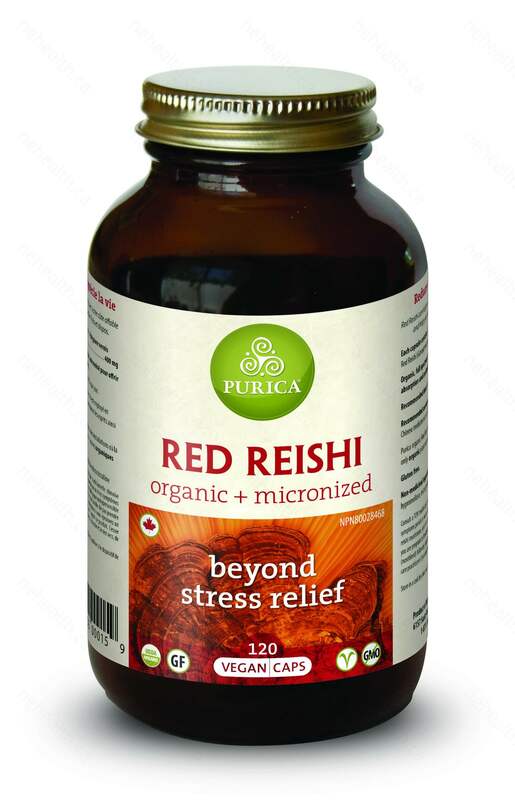 The micronization process improves absorption and potency by 5 to 10 times and that makes Purica Red Reishi so superior. Taking Red Reishi everyday will improve and enhance overall well being. 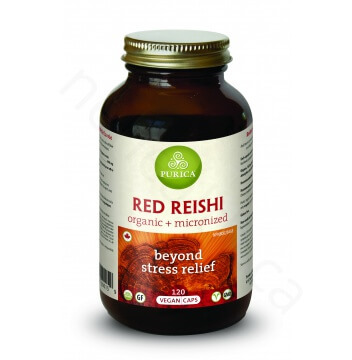 What Are the Key Health Benefits Associated with Purica Red Reishi? Each capsule contains nano-particle size certified organic Reishi strain cultivated in the lab using only organic plant materials for the fuel source. 2 capsules 2 times a day or as recommended by your health care professionals. Consult a TCM health care practitioner prior to use if you have excessive conditions. Consult a health care practitioner if symptoms persist or worsen. Do not take if you have a known allergy/hypersensitivity to reishi mushroom, and of its constituents, or other members of its family. Do not take if you are pregnant or breastfeeding. Discontinue use if you experience vertigo or epistaxis (nosebleed) following ingestion of this product. Discontinue use and consult a health care practitioner if you experience dry mouth and nose, nausea, constipation or diarrhea. Hsu, Hsien‐Yeh, et al. "Reishi immuno‐modulation protein induces interleukin‐2 expression via protein kinase‐dependent signaling pathways within human T cells." Journal of cellular physiology 215.1 (2008): 15-26.